A collection of vignettes based on the book by Ilene Beckerman. 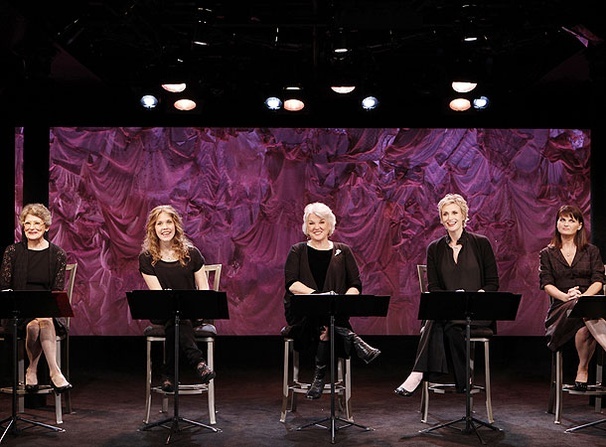 Mary Louise Wilson, Lisa Joyce, Tyne Daly, Jane Lynch and Mary Birdsong in Love, Loss and What I Wore. A photo preview (by Carol Rosegg) of Love, Loss and What I Wore.